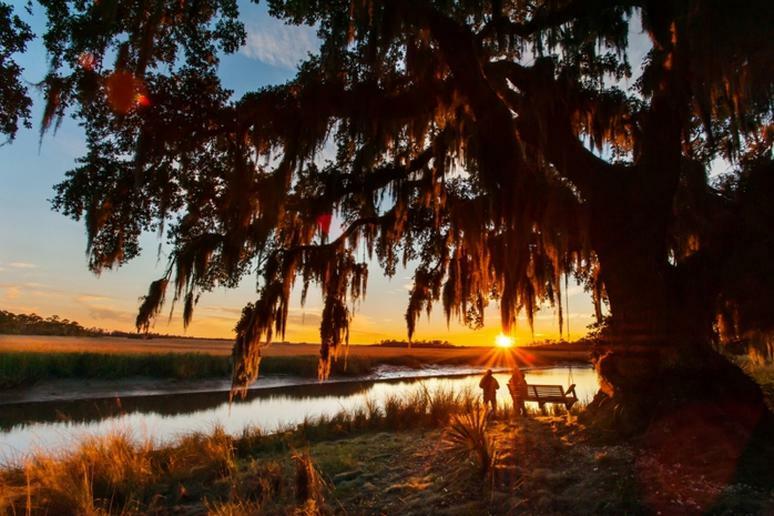 Little St. Simons Island, Georgia from The 16 Best All-Inclusive Resorts in the U.S. 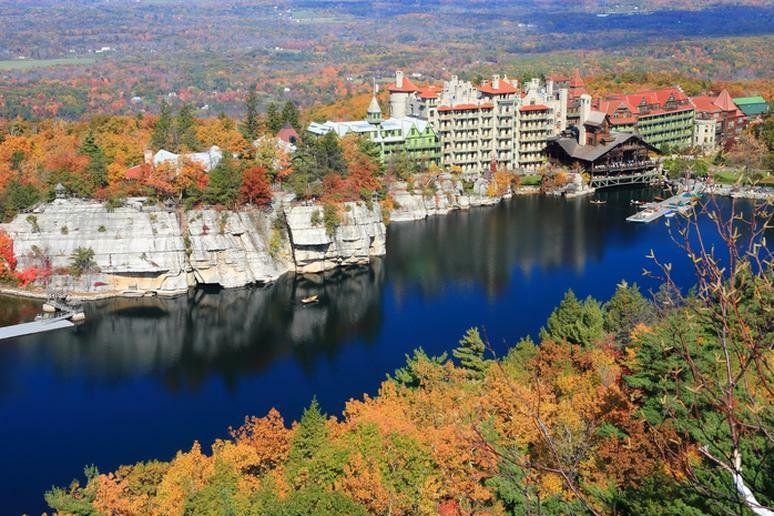 The 16 Best All-Inclusive Resorts in the U.S.
Planning a vacation is a complicated struggle. The right amount of time and activities, low prices, and weather have to match perfectly. Figuring out the amount of days you’ll be spending on a trip is the easiest part. Finding accommodations presents a challenge. You may see a great deal, but then it turns out that it only covers your room. This is where all-inclusive packages fit in. 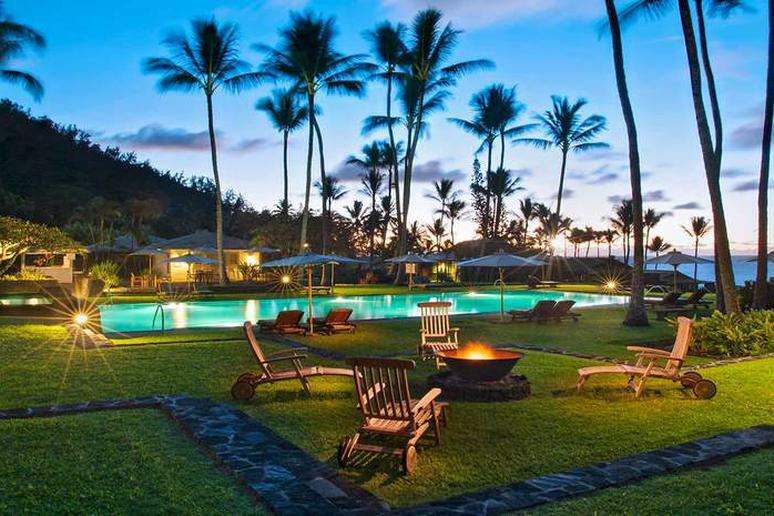 Located in Maui is the incredible Travaasa Hana resort. Go stand up paddle boarding, throw net fishing, participate in outdoor yoga and guided meditation. Swim in their spectacular pool with amazing ocean views and make sure you choose your room wisely. They have a variety of cottages, private suites and personal ocean bungalows. 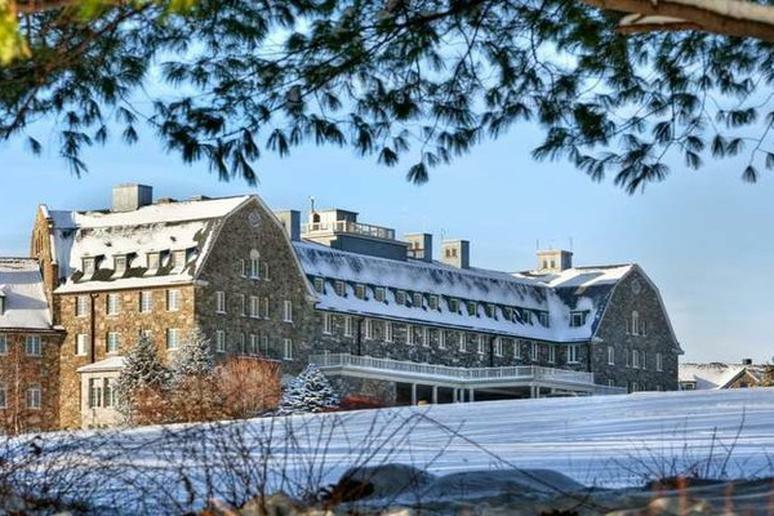 This is the best all-inclusive family resort in the Pocono Mountains. Tip Advisor ranked it the No.1 Family Resort in America. Woodloch Pines Resort offers an inclusive meal plan with a specially chosen menu that changes daily. Participate in a variety of scheduled social activities, enjoy nightly entertainment, and explore a variety of amenities – indoor and outdoor pools, a six sided rock climbing wall, kayaking and snow tubing, to name a few. Since 1933, the Tyler Place Family Resort has been taking pride in their all-inclusive family vacations. Kids and adults have separate programs to choose from; there is a variety of programs for the entire family and even opportunities for romance. As a family you will have fun biking, kayaking, canoeing, and paddle boating. Parents will enjoy evening entertainment which includes live music, lakeside bonfires, and an adult bar and fireplace lounge. 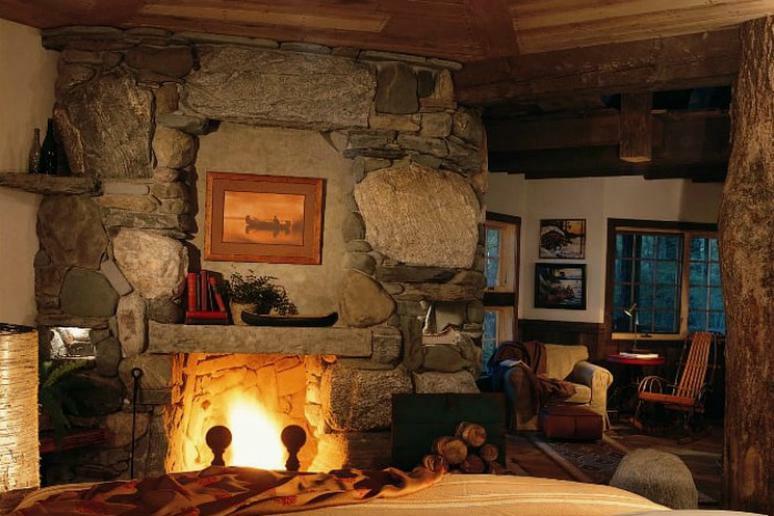 For the ultimate luxury and comfort look no further than Blackberry Farm. The hotel sits on a hillside and offers one of the most spectacular views of the Great Smoky Mountains. Regardless of when you choose to visit, there are countless activities and adventures to embark on. 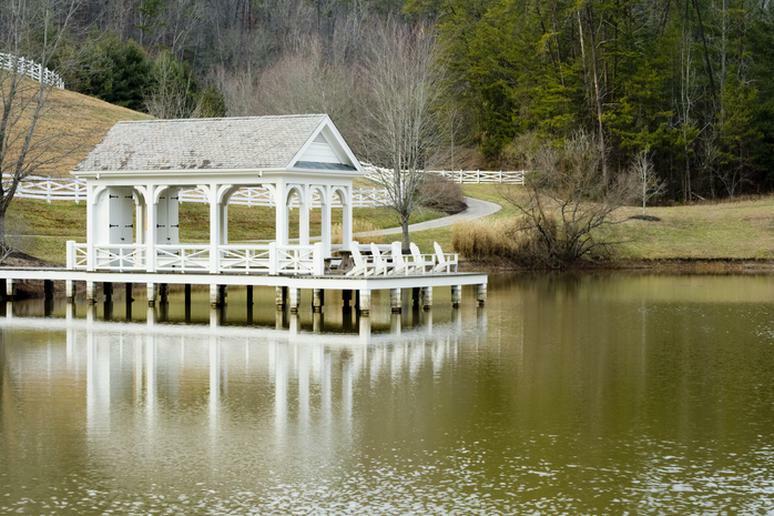 Embark on a nature hike, get pampered at their Wellhouse, go mountain biking, fly fishing and even take a tour on a carriage ride. Winvian Farm is located in the Litchfield Hills and is set on 113 acres, it the perfect place to stay for a peaceful getaway. The cottages were created for individuals who want to recharge and indulge. Enjoy 5-star cuisine, delicious wines and spa treatments. The Winvian Farm Spa contains 5,000 square feet of relaxation. Enjoy pampering treatments, private yoga, hydrotherapy, and aromatherapy. This fine all-inclusive resort is perfect for nature lovers. It contains one of the largest privately owned herds in Arizona. Guests have the opportunity to ride through rugged mountains and unspoiled desert. 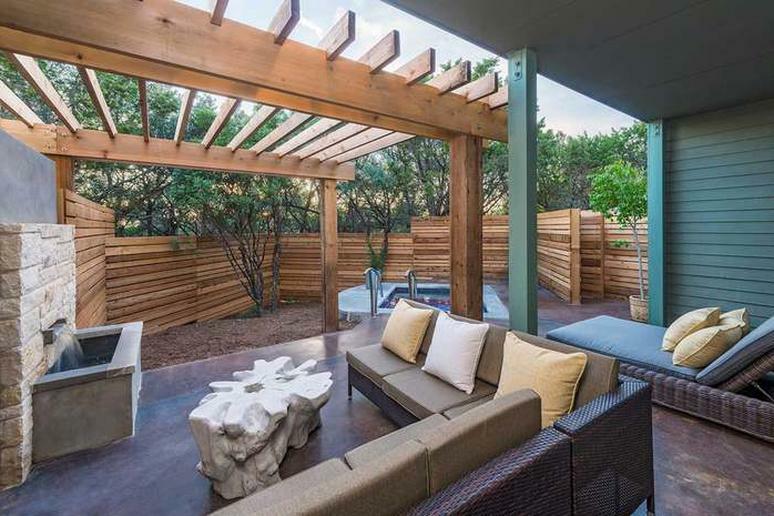 When you’re ready for relaxation, have a glass of wine on their patio, enjoy a massage or reduce your tensions in their hot tub. 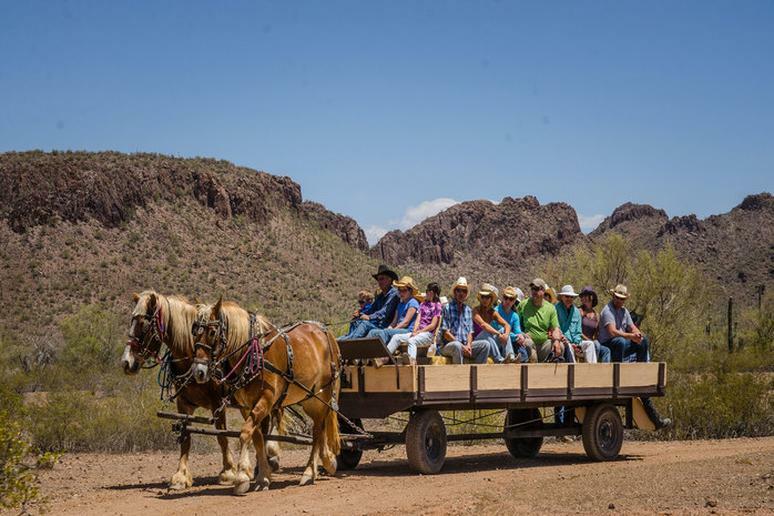 White Stallion Ranch was ranked as the No.1 property in Tuscon for five consecutive years. 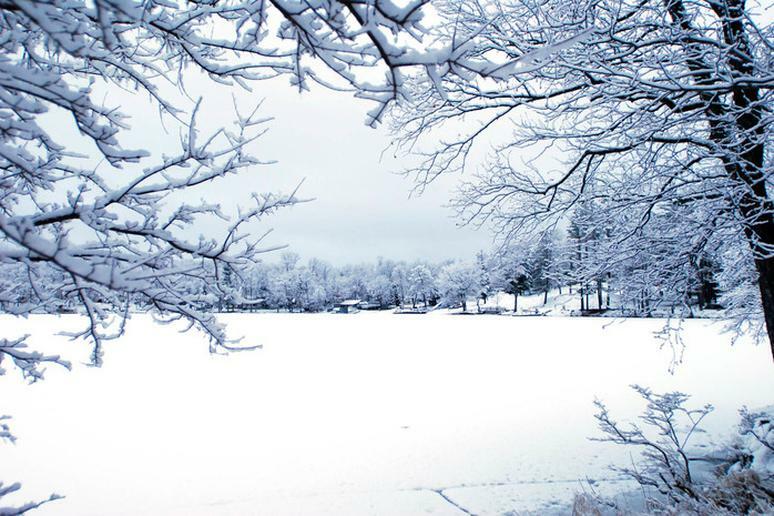 There are more than 400 lakes within 25 miles of Detroit Lakes in northwest Minnesota. 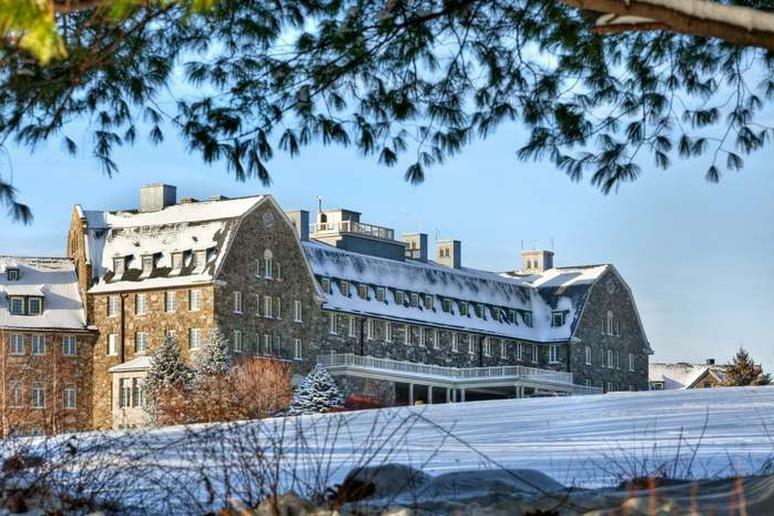 You will find what you need – a nature getaway, an active family vacation, a memorable conference, or a pampered rest. 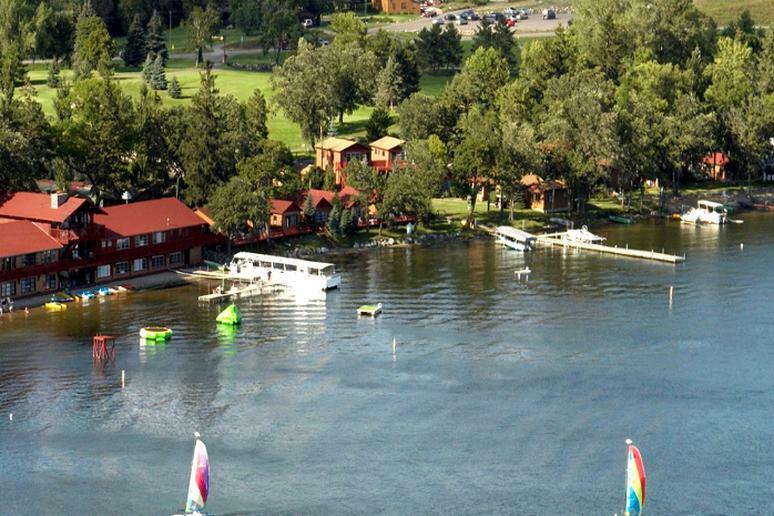 Fair Hills Resort is more like a countryside camp on Minnesota’s Pelican Lake. You won’t find lavish luxuries, which is what people like about it. You will stay in a cabin and get to ride horses, fish, kayak, and swim. There are also tennis, golf and sailing opportunities. 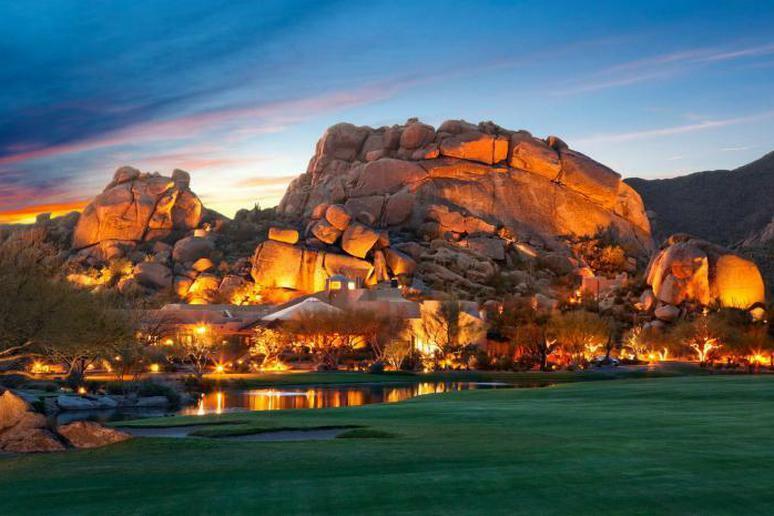 Golf and spa resorts in the U.S. don’t get more prestigious than the Boulders. The glamorous décor is basically the 12-million-year-old natural rocks. You get to choose between casitas, villas, and haciendas set amid the natural Sonoran Desert terrain. You can play golf on a course stretching across the desert. The huge spa offers massages, facials, and many different refreshing therapies. 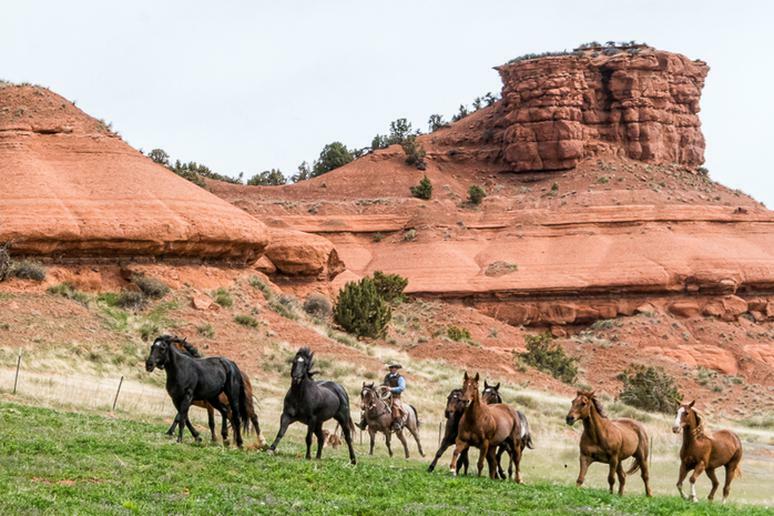 Your stay wouldn’t be complete without rock climbing, horseback riding, and a Grand Canyon air tour. The Red Reflet is both a working ranch and a luxury resort. Amenities include an indoor riding arena, pool, tennis, climbing walls, gym, and more. Each chalet has a full kitchen stocked to order, Wi-Fi, satellite television, hot tub, and steam showers. Rates include all activities, lessons, guided hikes, use of ATVs, dirt bikes, mountain bikes, and all meals/beverages. Guests can explore the 25,000+ acre ranch, work cattle, fish on private streams, and enjoy abundant wildlife. 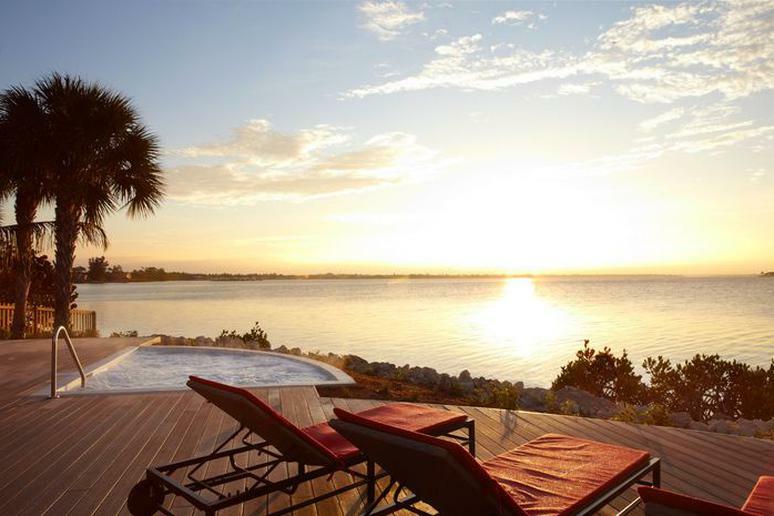 Get away from the crowds in Miami and take a short drive to Club Med Sandpiper, which stretches along the St Lucie River. This is the place to be if you want to bring the entire family on an active vacation. Sign up in the largest Sports School in the world. Beginners and experienced athletes enjoy state-of-the-art equipment and fun teaching in tennis, flying trapeze, sailing, fitness, golf, or beach volleyball. Other water sports are also available. 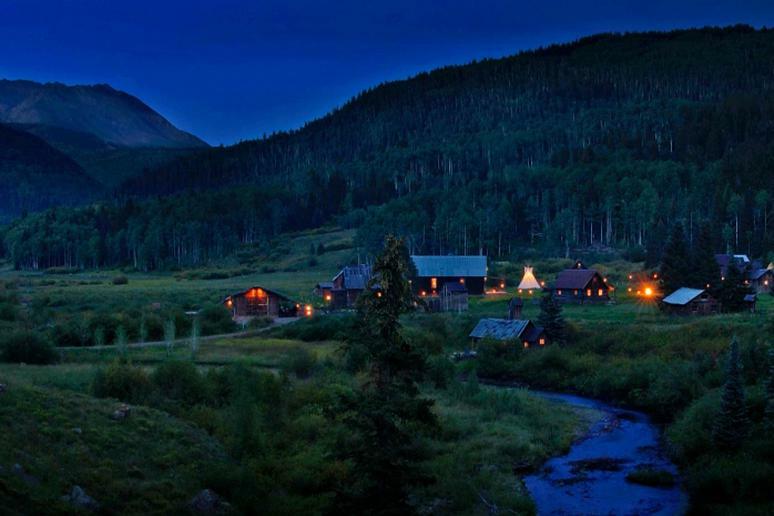 Dunton was a ghost town left to rot in the 1800s, but it was transformed into a world-class resort set among the San Juan Mountains. The six hot spring pools take on a miraculous red color due to a combination of iron, manganese, calcium-bicarbonate and lithium. Stay in one of the 12 rustic cabins, enjoy a private soaking pool out back, relax in the spa, or indulge in a more adventurous activity like horseback riding, hiking, or dog sledding. Don’t skip the old-fashioned drinking saloon. 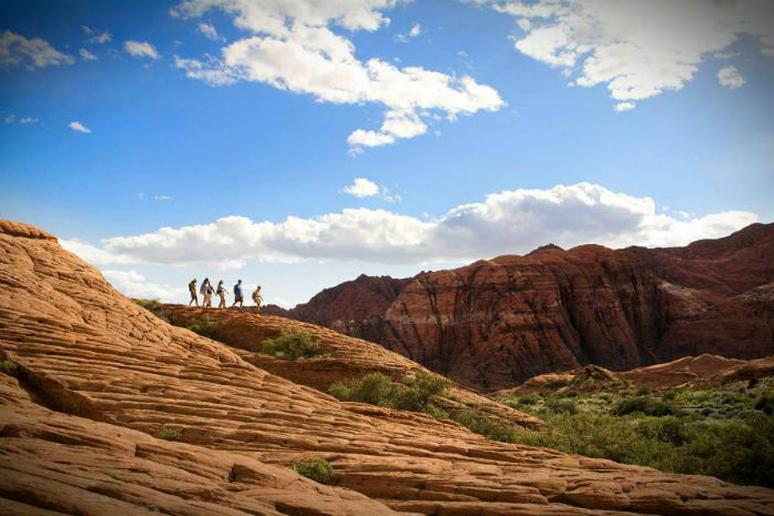 Hiking, group fitness classes, private training sessions, and a long list of nearby outdoorsy destinations are all part of the package when you book a stay at Utah’s Red Mountain Resort, fenced by an ochre desert and towering cliffs. When you’re finished meeting your physical activity requirements for the day, enjoy a healthy, wholesome meal followed by a top of the line spa treatment. And if you’re really into wellness, check out their “whole body wellness” program, which will analyze every aspect of your health, including bone density. 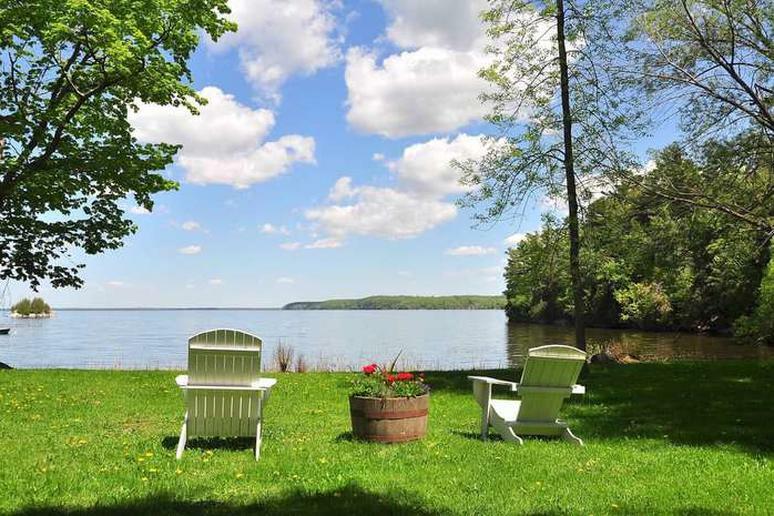 Adventurers will love this Victorian castle Hudson Valley resort – hiking, boating, swimming, paddle-boarding, geology lessons, and nature walks. Stay in a tower room with your own wood-burning fireplace and enjoy stunning views of the Catskill Mountains. Recreation is complimentary to overnight guests. You can pay a little extra to include rock climbing, fly fishing, horseback riding, carriage rides, or mountain biking. This is America's #1 Favorite Romantic Town as well as America's #1 Favorite Beach Town as per Travel + Leisure Magazine. The island has more than 250 types of birds, lots of wildlife, beaches, spas, hiking and kayaking opportunities. The Lodge, a resort that includes these services, comprises countryside-chic cottages in the middle of the wilderness. Enjoy the 7 miles of pristine beaches and 11,000 acres of undeveloped wilderness.